Pile whipped cream on almost any dessert and you suddenly have a gourmet attraction. Children’s eyes grow large. Adult mouths start to water. Instantly you are a celebrity with raving fans. Don’t you love it? If you are a cook who loves to build sweet treats with whipped cream, but all you have used is what comes out of one of those refrigerated cans, keep reading. 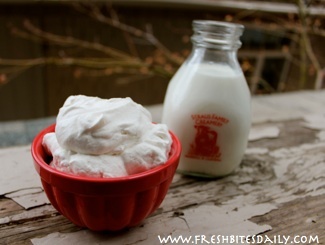 Whipping your own cream is totally simple and surprisingly economical. Plus, when you make your own, you have the creative prerogative of whipping up flavored creams, spiced creams, or spirited creams. 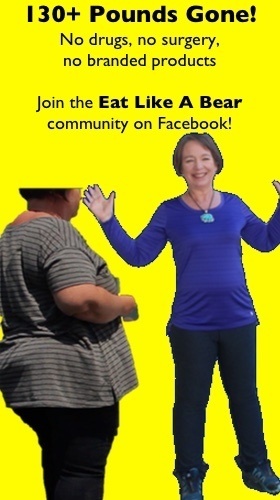 It is more fun than I can report to you! Get started with whipping up flavored creams and experience a new addiction coming on. Too good! Buy a good quality whipping cream, organic if possible. Store the cream in the coldest part of your refrigerator. If the cream is really cold, it whips more quickly. Expect it to take 8-10 minutes. Previous to whipping the cream, chill the bowl and the beater (in the freezer even) if you are in a hurry. Cold utensils also quicken the whipping time. Cream whips to double its size. One cup of cream will give you two cups of whipped cream. 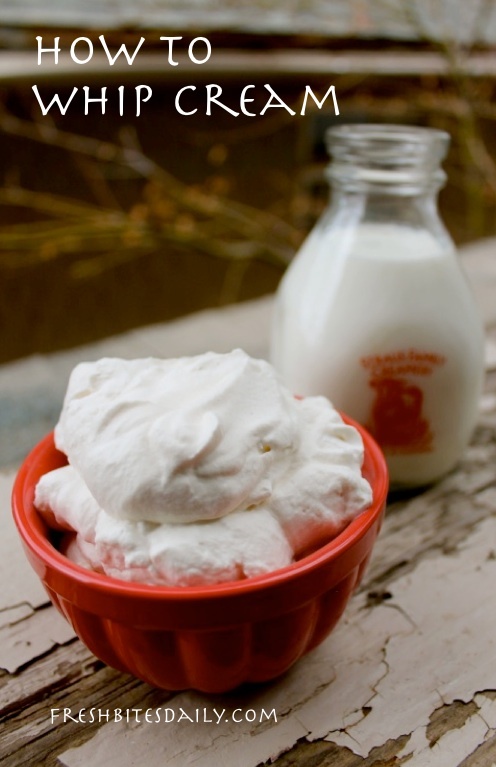 A standard ratio for whipped cream is 1 cup of cream, 2 tablespoons of sugar and 1 teaspoon of vanilla. You can double, triple, or multiply this recipe as far as you have need. Place all three ingredients in the mixing bowl and start as a lower speed. A high speed could splash cream out of the bowl. 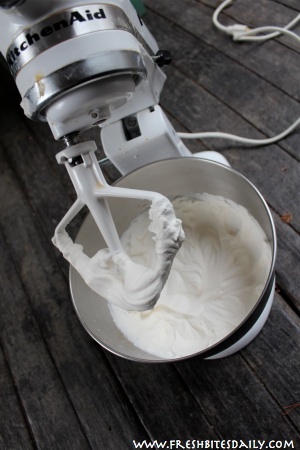 When the cream begins to thicken just a little, increase the mixer speed to high. Whip until the cream forms good soft peaks. This cream will be light and soft. You could whip until the peaks become stiff. As soon as stiffness begins, stop whipping. You may like the cream stiffer, we do. However, at the stiffening point, be watchful. If you push this stiff thing too far, you could end up with butter…sweet butter…but butter. Didn’t you want whipped cream? Whipped cream will keep in the refrigerator for about ten hours. If you keep it for a few days, simply re-whip the cream for a couple of moments. You can do this a number of times — if your whipped cream lasts that long. As you build confidence with whipping cream, you will want to broaden your whipped cream horizons with a collection of flavored creams. What a lovely thought! I’ll see you there.